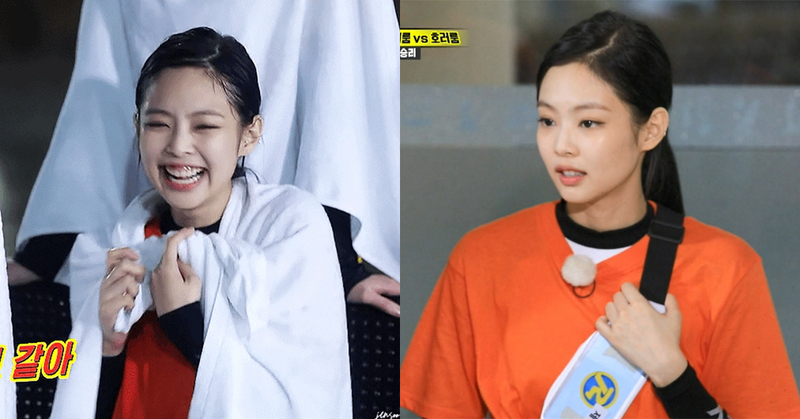 It's been said that BLACKPINK's Jennie and Jin Ki Joo are appearing on SBS's Running Man. The appearance of these two trending stars on a variety program has caught the attention of many audiences. Jennie especially is making herself reappearing on the program just after 2 weeks since her last visit. From the show broadcasted on last month 15th, Jennie became the talk of the town, appealing her lovely charm. Her reappearance in the show might have reflected audiences' desire to see her once again. 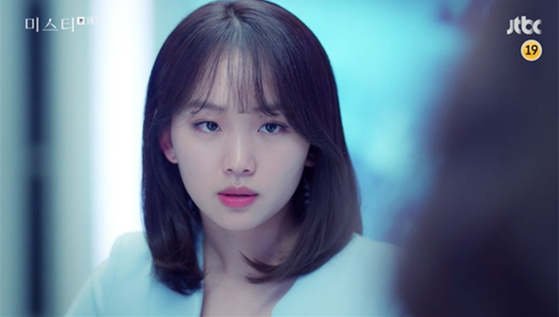 Jin Ki Joo is a rising star, an actress who starred in JTBC's Misty and MBC's Come and Hug Me. As she never exposed herself in the entertainment fields, people are having high hopes on her in Running Man. This episode is scheduled to broadcast in August.